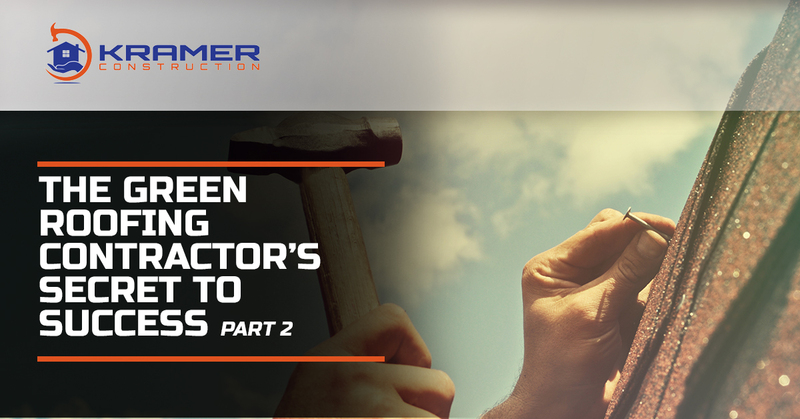 If you’ve just received a critical diagnosis for your home’s roof, we understand how your thoughts can start to race. 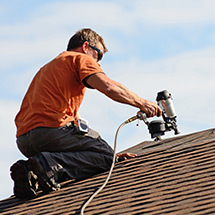 Now you have to worry about the expense of replacing your roof rather than just repairing it. 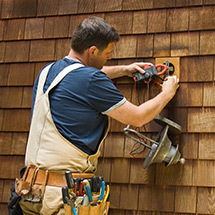 Now you’ll need to research a new roofing material or go with plain old asphalt shingles. 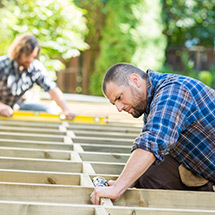 Now you’ll have to search out the best roofing contractors in Mount Pleasant, and you’ll have to worry about how you’ll afford all of this. One thing we’d hope to help you avoid worrying about is finding the best roofing solution and the best roofing contractors in town. 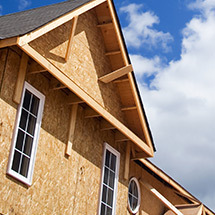 Kramer Construction’s work speaks for itself, and we’re dedicated to helping you find the proper roofing material for your budget, the carbon footprint of your home and the aesthetic of your house. In our previous blog, we discussed some of our favorite roofing options that are both sustainable and insanely durable, we’ll continue our exploration below. We always think it’s interesting to listen to folks talk about something they’re passionate about. We think fiber cement roofing is essentially awe-inspiring. Fiber cement is also known as slate composite tiling, because it’s made to look and act like slate in many ways, bringing the durability and character of the natural stone to your roof, without the weight or price of the natural stone. It’s made of Portland cement and cellulose fiber, but there are newer, fresher versions of the roofing material being made. Now, it’s not hard at all to find a greener, energy efficient form of slate composite roofing that is totally green. It’s inexpensive and it’s weather and fireproof. In fact, we think you’d be hard pressed to find a better roofing material. As the premier Mount Pleasant roofing contractors, we’ve seen a variety of roofs over the years. We know how the roofing materials advance, and how the pricing for various other forms of roofing change. We’re comfortable guiding you to the right roofing material for your budget, your style and to keep the earth’s health in check. Reach out to us to schedule a consultation today.